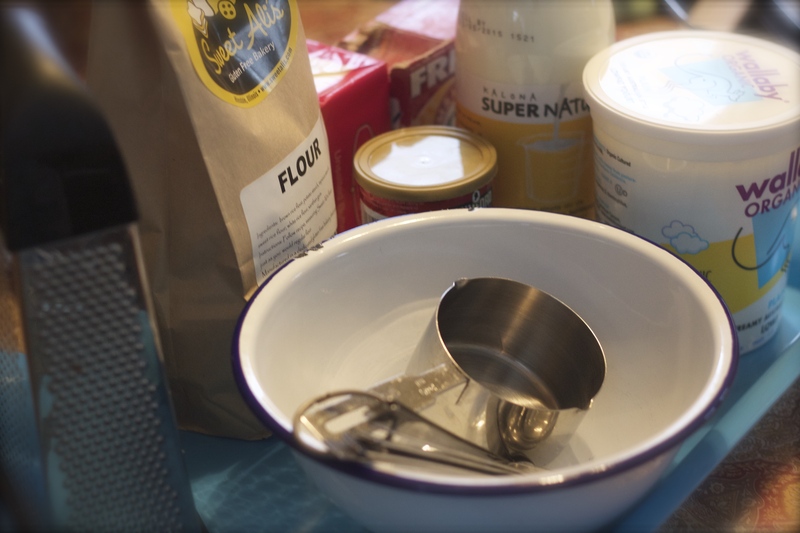 Setting up to record every step of making gluten-free biscuits. 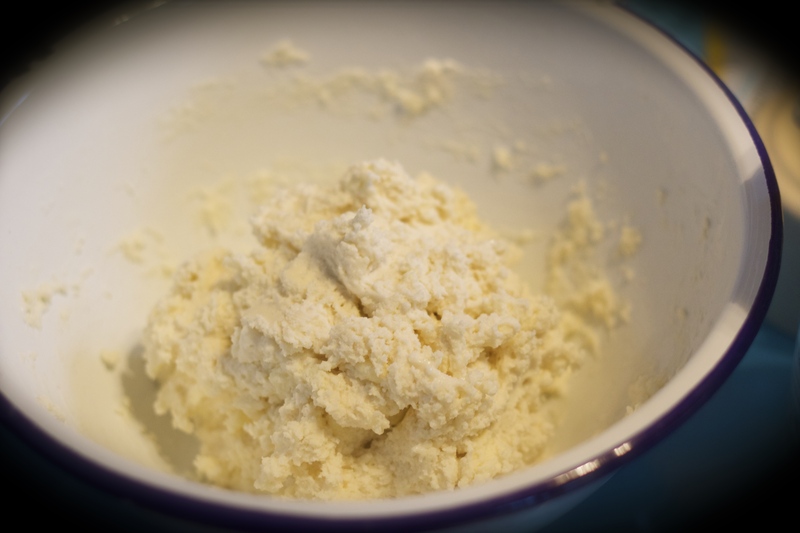 Of course, buttermilk and Greek yogurt for “tenderness” Baking soda as well baking powder as leavening agents and a gluten-free flour. 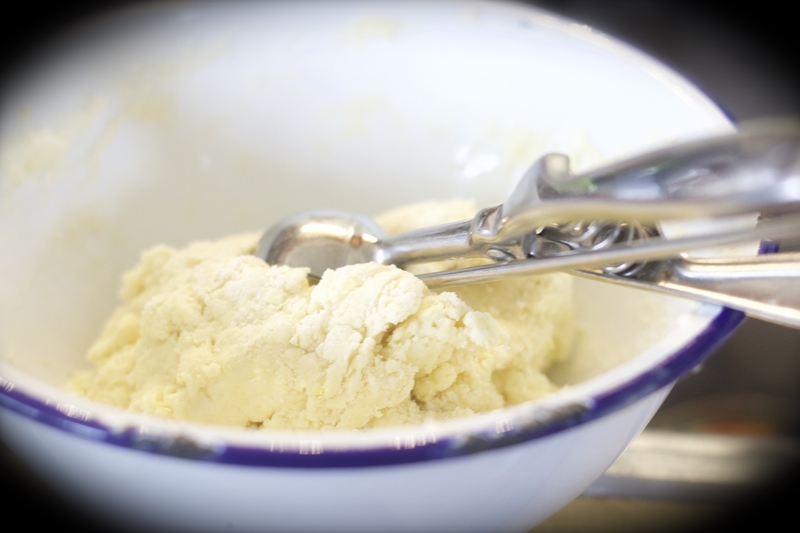 Something I rarely do when baking biscuits, is measure my ingredients. Because I accepted a “challenge” to come up with a recipe… I’m measuring. 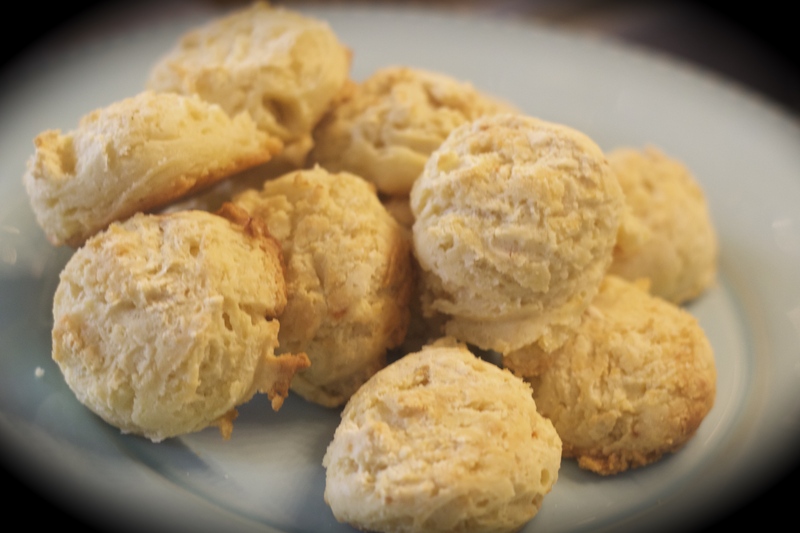 From my research in developing this recipe, I have decided it is best to make a drop biscuit. 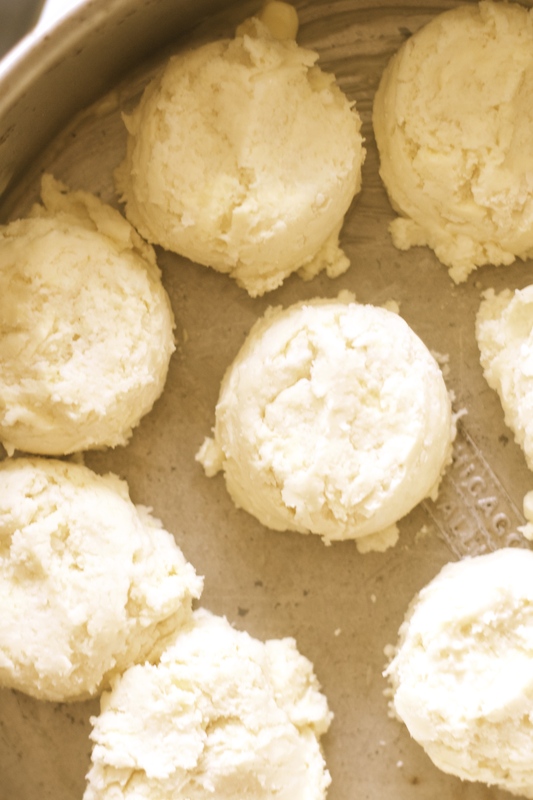 Minimal handling of the dough helps create a tender biscuit. 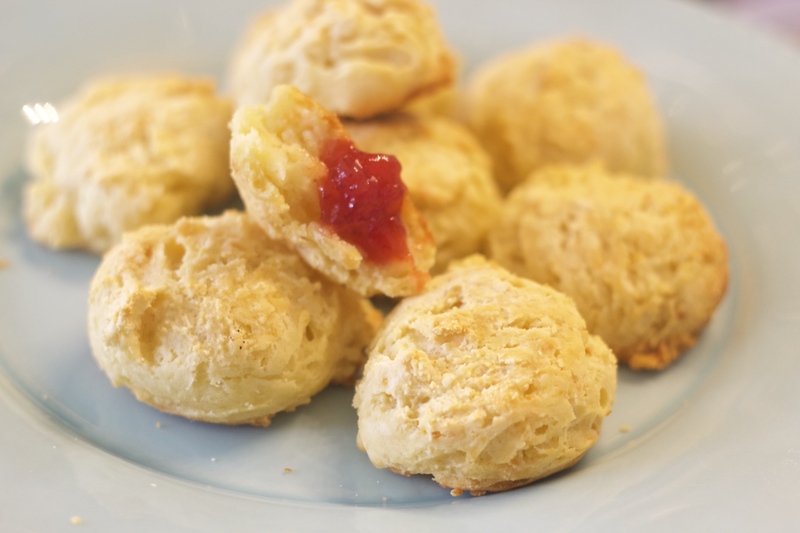 Additionally, cold butter to further aid in producing a light and fluffy biscuit is used in this recipe. 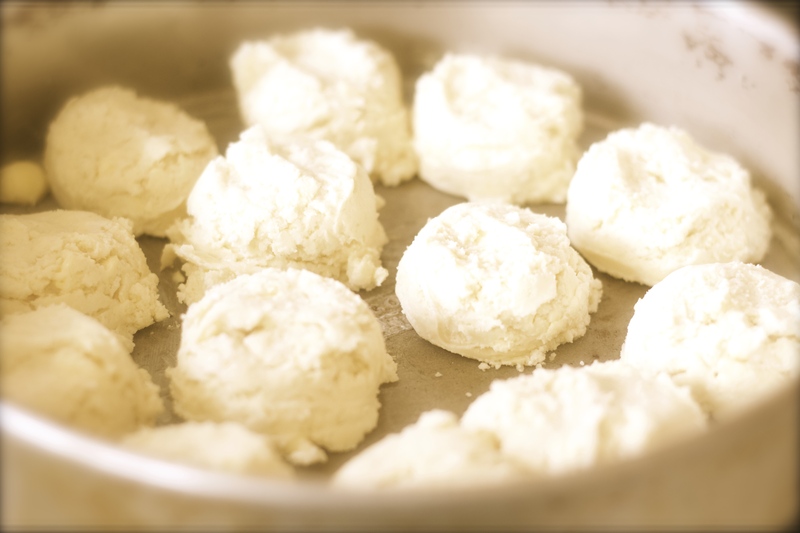 As long as the biscuits were hot, they were tasty… You can’t fail on taste with good buttermilk and a high-fat butter (European butters). The texture was not as light as I’d hope and perhaps needed less moisture. 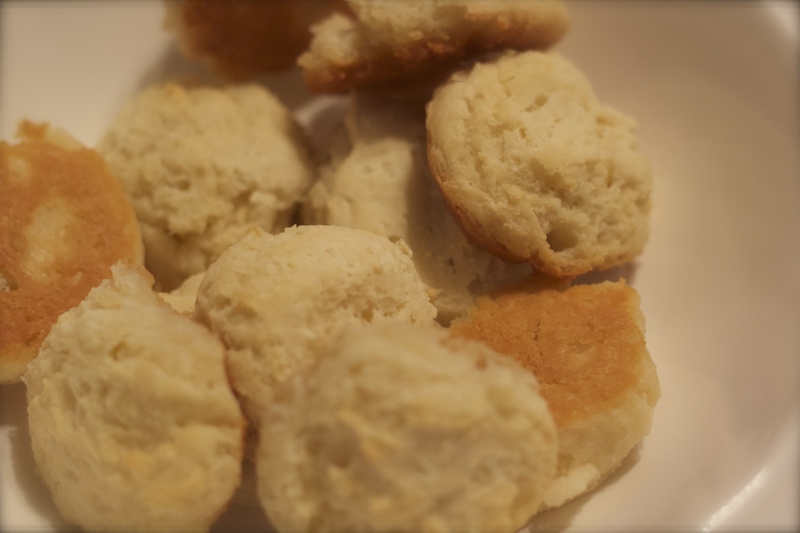 However, as soon as the biscuits cooled, they were horrible… This was not a successful recipe. Just one thing… I did not record my recipe. Rather, I worked from the top of my head. Unbelievable! I know, I know… We’re dipping back into the arctic cold in the next few days. I will re-do and post recipe. ← Eating My Way Out of Depression?